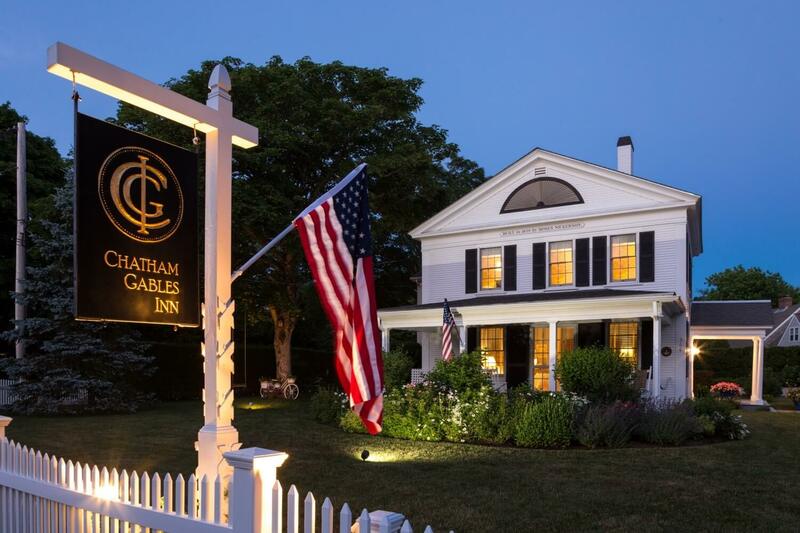 Experience the best of Cape Cod during your stay with Chatham Gables Inn! We are located near some of the best attractions in the area, including fun local events and world-class restaurants. In order to help you plan your trip, we’ve listed some of our guests’ favorite things to do in Cape Cod and Chatham below. If you’re searching for even more suggestions from real Cape Codders, download our free Vacation Guide! It comes with a complete list of our recommendations for local restaurants, hiking trails, beaches, and nature tours. With expansive beaches, magnificent water views, and an abundance of natural beauty, Cape Cod is the perfect place to get out, breath in the fresh air, and explore! 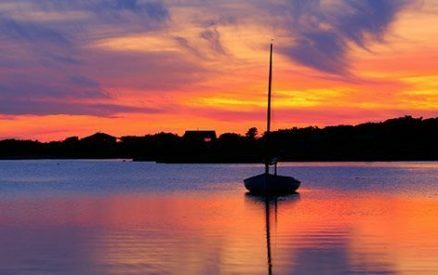 Here are just a few examples of our favorite things to do in Cape Cod to help you get started. Just minutes from our inn, you’ll find some of the best and most beautiful beaches in Cape Cod! During the warmer months, our guests love to pack a bag, lather on some sunscreen and spend the day lounging on the shores of Cape Cod. Chatham Lighthouse Beach: Relax and see the sights of Chatham Shore! This beach is just a five-minute from our inn! Harding’s Beach: If you prefer calmer waters, head to Harding’s Beach. It’s perfect for playing games with friends and family. Cape Cod is home to several extensive and challenging hiking trails, many of which boast stunning water views! Cape Cod National Seashore: Stroll with your loved one along the beaches or embarking on a self-guided tour of the trails. Either way, Cape Cod National Seashore is worth the visit! 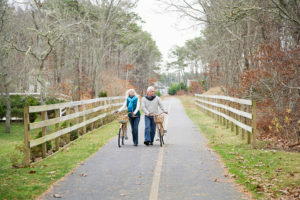 The Cape Cod Rail Trail: This is a favorite for our more active visitors as it runs nearly 22-miles on what used to be railroad tracks. Hike to Monomoy Point Lighthouse: One of the more adventurous things to do in Cape Cod is journeying down the 18-mile path from Chatham Light to the Monomoy Point Lighthouse. If you time it right, you’ll get to watch one of the most beautiful sunsets around! 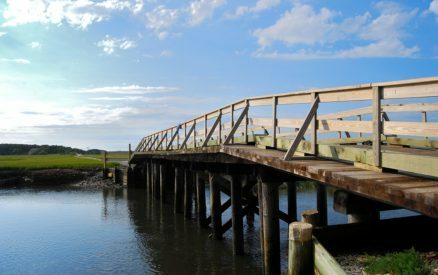 Monomoy National Wildlife Refuge is home to many great hiking trails. There’s nothing quite like strolling through the acres of sand dunes, marshland, and other natural features. This makes for the perfect day trip from Chatham! Practice your swing during your Cape Cod vacation! This region is home to many beautiful and challenging golf courses, each of which is the perfect place to spend an afternoon. Chatham Seaside Links: This nine-hole course is right in downtown Chatham. Cranberry Valley Golf Course: The Cranberry Valley Golf Course in Harwich has been voted the #5 Public Golf Course in New England and #4 Driving Range in New England for the year 2016! The Captains Cape Cod Golf Course: The Captains has two 18-hole championship courses in one location, making it an excellent destination for golfers. Falmouth Country Club: Also home to two courses, Falmouth Country Club has 27 holes of golf in total. 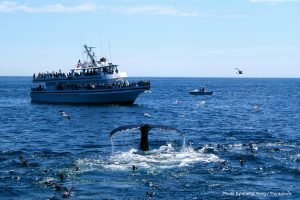 Cape Cod is one of the few places in the U.S. that offers extraordinary whale watching experiences! It’s the perfect opportunity to get up close to some of the ocean’s most majestic creatures and take memorable photos you’ll want to share with all your friends and family. Plus, a quiet boat ride with your loved one is one of the most romantic things to do in Cape Cod! Whale Watch Dolphin Fleet of Provincetown: Known as “New England’s First and Finest Whale Watch,” the Whale Watch Dolphin Fleet guarantees both your satisfaction and comfort when embarking on one of their guided tours. Captain John Whale Watching and Fishing Tours: In addition to seeing whales splashing around, you can also catch some of the abundant fish species teeming in these waters of Cape Cod when you take a tour with Captain John! 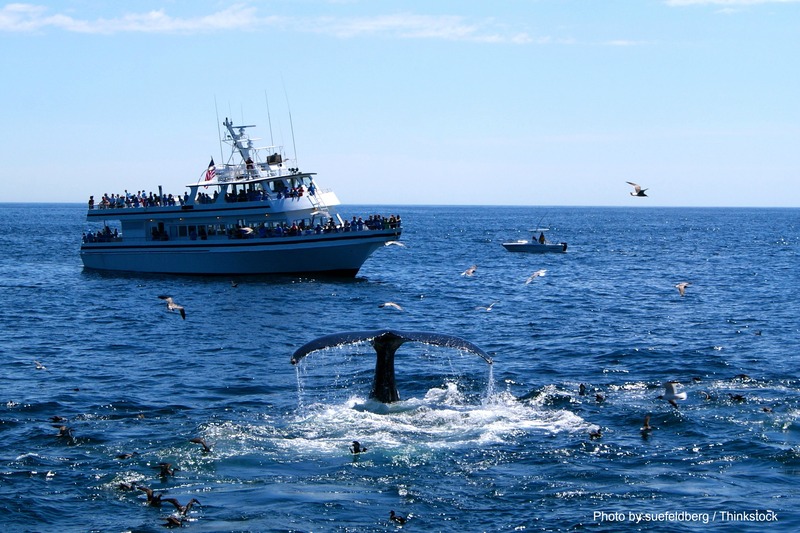 Hyannis Whale Watcher Cruises: Offshore journeys at Cape Cod provide the perfect opportunity to see the gorgeous scenery of this area as well as the wildlife that flourishes here! Chatham is home to various fish, especially striped bass and bluefish. Visitors of all ages have enjoyed fly fishing and sports fishing in Cape Cod’s wonderful shoreline. Fish Chatham Charters: Reel in the big one with Fish Chatham Charters. You’ll have the chance to catch tuna ranging from 50 to 250 pounds, plus striped bass and even a shark! BlueWater Entertainment: Offering a range of fishing packages, BlueWater Entertainment is a great way to see the sights and enjoy a day on the water! First Line Fishing: Part-tackle shop, part-fishing charter, First Line Fishing has everything you need for the ultimate fishing excursion. Starting with the Plymouth pilgrims, Cape Cod boasts a rich and fascinating history that you can still experience today! Whether you’re a history buff or looking for some great things to do in Cape Cod with kids, these sites are worth a visit. 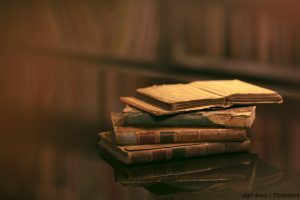 Take a journey into the past or dive into Cape Cod culture when you visit these local museums and galleries. Cape Cod Lighthouses: For thousands of years, Cape Cod Lighthouses have stood tall and strong, guiding lost seamen back to shore. Massachusetts boasts some of the loveliest and most unique lighthouses in the United States. Travel around from Eastham to Chatham to learn about all the Cape Cod lighthouses and their history! Sandwich Glass Museum: See the fascinating art of glassblowing up close when you visit the Sandwich Glass Museum in Cape Cod! Every hour from Wednesday to Sunday, expert glassblowers perform their skills to help visitors learn about this technique. You can also see a gallery of gorgeous glass creations here and browse their gift shop to take a souvenir home with you. Woods Hole Science Aquarium: Visitors of all ages will be amazed by what they can see and do at the Woods Hole Science Aquarium! Here, you can observe countless species of fish and other various underwater creatures that inhabit the surrounding New England waters. You can also learn about what these fish eat at the open work area and even hold a few critters, like crabs and sea stars, at the touch tanks! Cape Cod Museum of Art: The Cape Cod Museum of Art strives to be the artistic center for visitors and locals in Cape Cod. They offer many opportunities for art lovers like special events like art auctions, musical events, speakers, movie screenings, and much more. Addison Art Gallery: Located near Nauset Beach, this institution honors many different genres of art and artists. They also host frequent exhibitions, art shows, and even classes and workshops. Heritage Museums and Gardens: This public garden has an interesting mix of exhibits, with a large collection of rhododendrons growing on the grounds as well as displays of classic American folk art, classic automobiles, and a working 1919 carousel! You can add tickets to this site when you book our Zippity Doo-Da Add-On Package, one of our Summer Escape Add-Ons! Cape Cod Museum of Natural History: Another great kid-friendly spot, the mission statement of this museum is to “appreciation, understanding and stewardship of our natural environment,” and their fascinating and fun exhibits do just that! One of the most important aspects of any vacation is deciding where to eat. 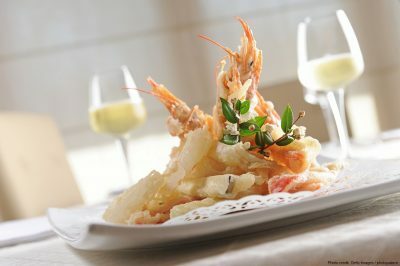 Luckily, there are many fantastic Cape Cod restaurants from which to choose! Whether you are craving a multi-course meal or a simple slice of pizza, there is a delicious option that will delight your taste buds. Here are just some of the best restaurants in the area that we highly recommend. Impudent Oyster: The Impudent Oyster’s menu if full of seafood (including their namesake oysters), pasta, and international flavors from the likes of Portugal and the Basque region. Lobster Pot: Lobster shanties aren’t hard to come by on Cape Cod, but Provincetown’s Lobster Pot is one of the most popular. Glass Onion: Named for the Beatle’s song of the same name, this New American restaurant has a casual ambiance and a menu full of fresh and homemade dishes. The Glass Onion is also perfect for date nights, so be sure to make your reservations today! Lazy Lobster: A favorite among Chatham, MA, restaurants, the Lazy Lobster has excellent service and amazing food. A selection of seafood, sandwiches, and burgers make it a perfect lunch spot. And you can’t go wrong with a seared scallop or lobster roll. Bistro on Main: This cozy spot, also known as Vining’s Bistro offers a menu of seasonal dishes that are locally sourced but have international inspirations. 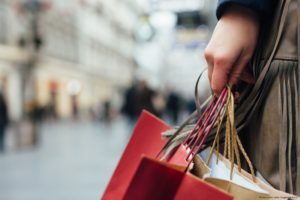 If you are looking to indulge in a bit of retail therapy, then Chatham has you covered! With so many towns and unique aspects to each of them, finding a store will be very easy. Here is a brief list of some local shops that you won’t want to leave off your shopping list. Downtown Chatham: With blocks and blocks of shops and plenty of variety, you will have hours of entertainment all in one place. There are toy shops, clothing shops, art galleries, furniture, and antique shops, and much more. While you are there, you can find a gift for friends or family as well as plenty of things for yourself. Chatham Pottery: Local artist Margaret Grey has taken her love of pottery and transformed it into Chatham Pottery. Some of the types of pottery you can find in her shop are tumblers, chowder mugs, vases, wine caddies, mixing bowls, platters, and more. Her shop is always worth a visit. Mahi Gold: If you love shopping local for clothes, here in Chatham, nothing beats Mahi Gold. Always local, their prints and dresses for adults and children have become a staple around here. Their clothes are made in the U.S. and, at first, were only available via trunk shows but quickly developed into a store. Picnic Fashion: At Picnic Fashion, picnics are always in style. This shop has some of the coolest gifts around. Whether it’s for a picnic or not, you can find something for everyone here. Enjoy our list of the best things to do in Cape Cod and more during your stay at Chatham Gables Inn. Staying at our local Cape Cod bed and breakfast will make your trip stand out from all the others. Our classically decorated accommodations offer the finest furnishings and linens and spa-inspired bath amenities by ZENTs. Plus, your stay includes a delicious full breakfast each morning so you can start the day with a culinary delight. 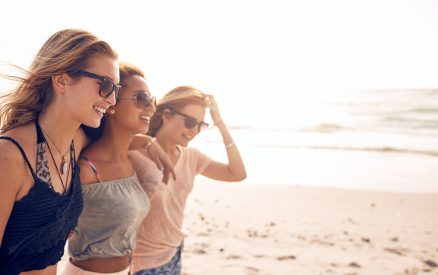 It’s everything you need and more to make memories that will last a lifetime.